Spend less time collecting data, more time managing your business. 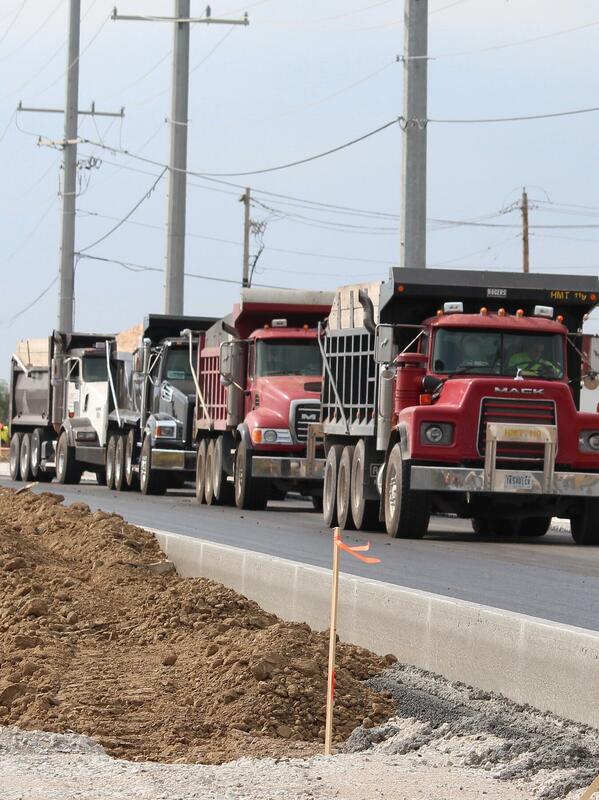 Are inconsistent and lengthy cycle times contributing to higher than expected trucking costs? Do you struggle to manage the behavior of hired drivers from third-party companies and need a solution to hold them accountable for production? If that's the case in your operation, click the LEARN MORE button below to find out how our Materials Delivery Solution can help you reduce your trucking costs by up to 20% or more. Federally mandated Hours-of-Service rules for drivers of Commercial Motor Vehicles goes into effect in December 2017. 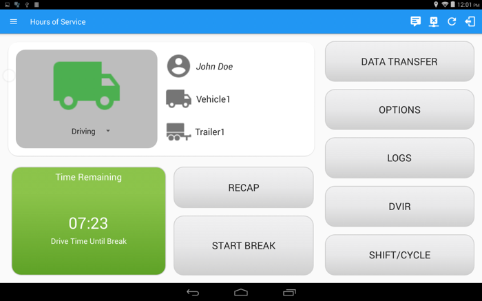 The Electronic Logging Device (ELD) Rule applies to those motor carriers and drivers who are required to keep records of duty status (RODS). When the DOT calls, will you be ready? 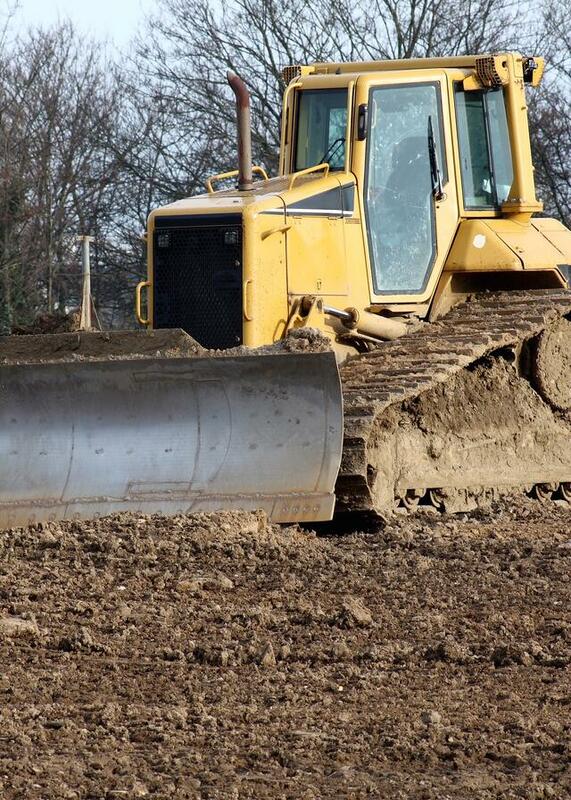 Do you need to get a handle on idle time, on fuel cost, and on equipment costs in general? Want a daily report on equipment start and stop times or engine run and idle times? Need to know what equipment is not being effectively utilized right now? They say you can tell a lot by the company that you keep! We're thrilled to be surrounded by great folks! Here are a few of our customers. Fleetwatcher was the first system we found with a solution that was built to give the type of information we could easily use to analyze our operations on a daily basis. We confirmed that observation by visiting a current "peer group" paving company that has been using Fleetwatcher for about a year.